Succulents are one of the most popular plant groups in gardens today, and it's easy to see why! 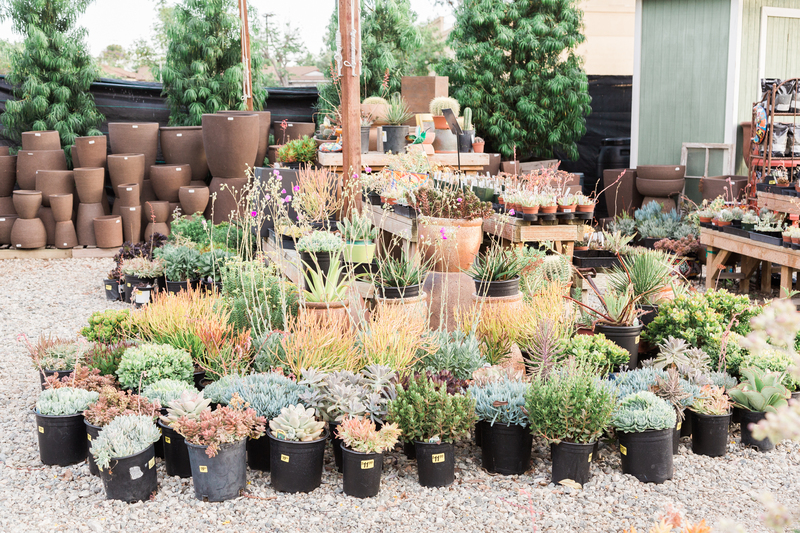 These notoriously hardy, low maintenance plants come in a variety of rich colors, shapes, sizes and textures from glossy to matte to fuzzy. And they are perfectly adaptable to both indoor and outdoor environments -- containers, courtyards, and rooftop gardens alike. Their easy-care reputation is well deserved, but like all plants, a little attention and TLC will help them do their best. 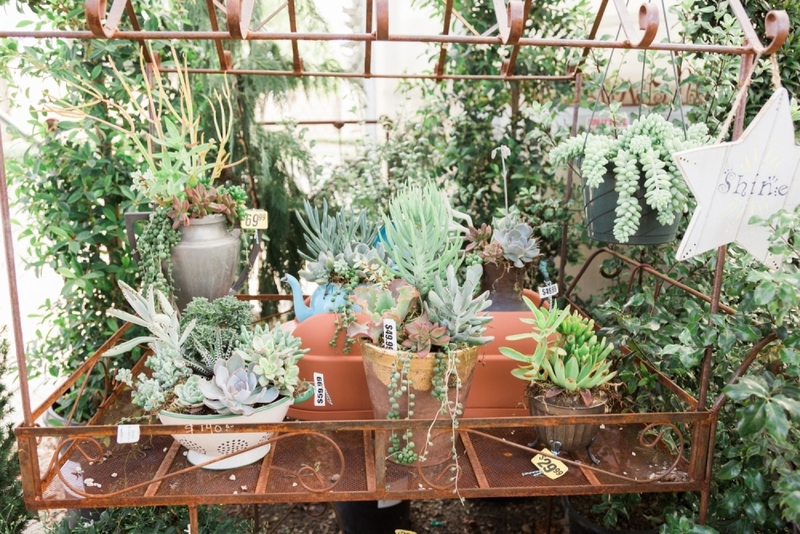 Here are a few rules of thumb to help your succulents last the entire season and beyond. Get the right soil mix. Free-draining, aerated soil is the key to growing succulents well. 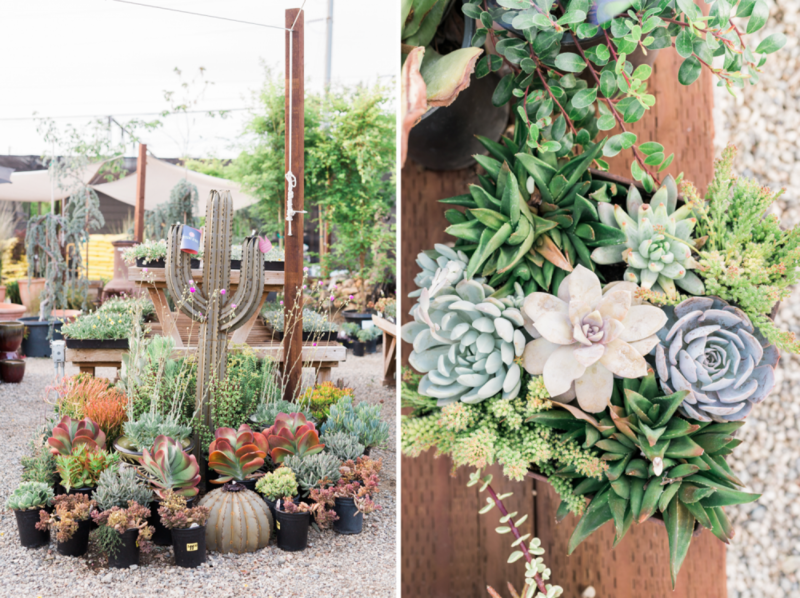 Cactus and succulent potting mixes are often available commercially, but you can also create your own mix by combining four parts light potting mix with one part course sand, crushed pumice or gravel. Monitor light exposure. 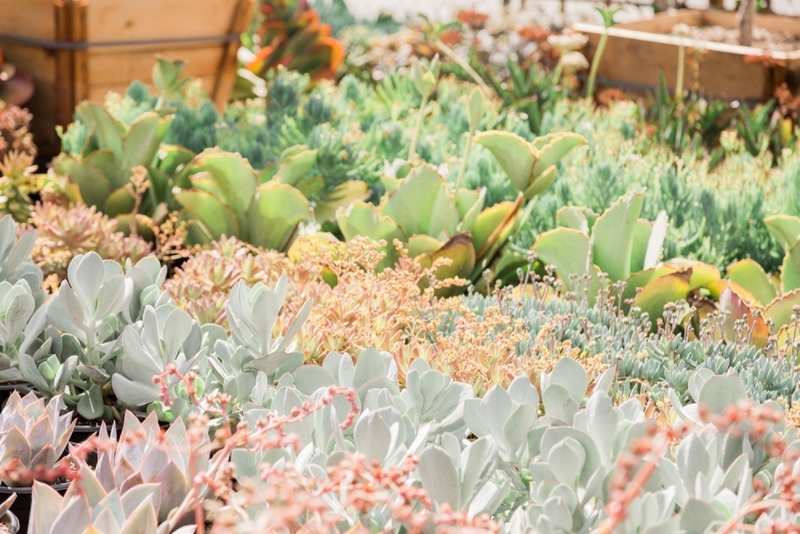 Most succulents are sun lovers but not all can tolerate intense, direct sunlight in the hot afternoons of summer, when they are likely to burn. As plants mature and become more established, they do become tolerable of more direct sun. A bright location with at least 4 hours of direct sun per day is essential for succulents to maintain a good shape indoors or out. Water carefully. Succulents are adapted to naturally very little rainfall by storing water in their stems and leaves. However, they do still have specific water needs that will vary between seasons. 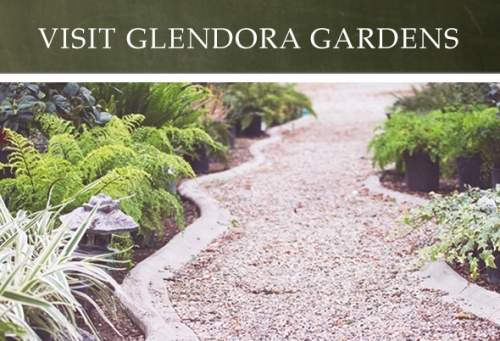 During the warmer months, these plants should be watered at least once per week. When the soil is completely dry, give the plant a thorough soaking as you would with other plants. If leaves look wrinkled, it's likely your succulent is too dry. Feed sparingly. Applying a cactus and succulent fertilizer during the growing season can help improve growth and looks considerably. Protect from cold and rain. Although some succulents will cope with cold temperatures, most do their best if they're sheltered from frost and rain. 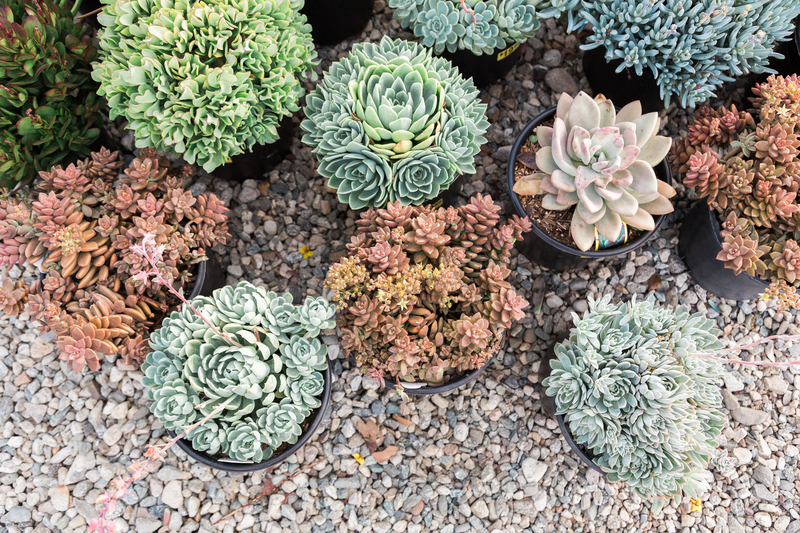 If allowed to take up too much moisture, succulents become vulnerable to rot damage. Keep them under the eaves of the house, a tree or close to a wall.